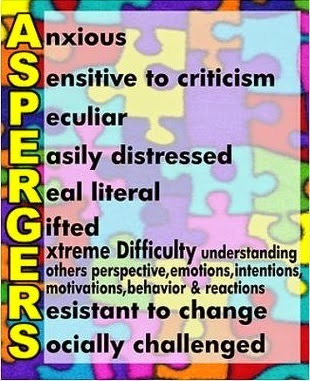 The abnormalities seen in this disorder are quite similar to those seen in Autism except that in this disorder there is no general delay or retardation in language or in cognitive development. Most individuals are of normal general intelligence. It is 8 times more common in boys compared to girls.